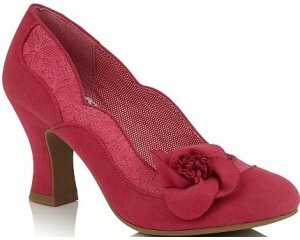 Clarks Agnes Millie is a girls school shoe. It features a coated leather upper with a brogue pattern detailing. 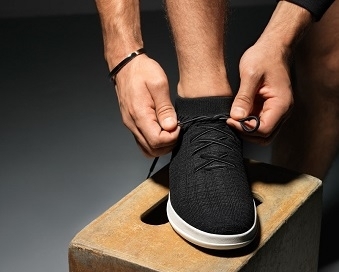 The laces allow for a secure fit, as they can be adjusted to suit each foot. 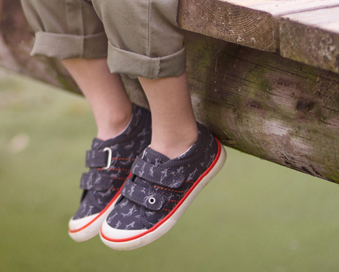 The durable sole with cleating makes this shoe great for those who walk to and from school. Together, the Antibacterial Agion linings, which helps to keep feet fresh, and the cushioned sock both help to provide everyday comfort. Step into style with the classic Clarks Agnes Millie!